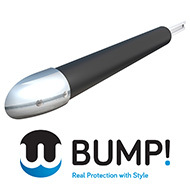 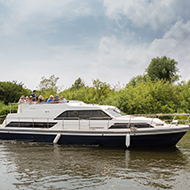 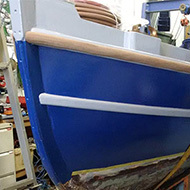 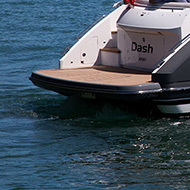 Working with Broom Boats, we created a bespoke heavy-duty fender for their latest river cruiser. 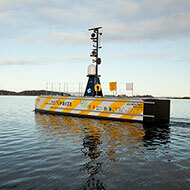 A slimline, non-marking, heavy-duty D fender for the world's first long-range, long-endurance unmanned surface vessel. 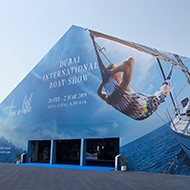 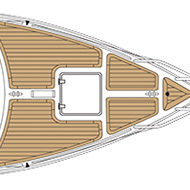 We worked with the designers at Princess Yachts to develop a custom profile for their new V74. 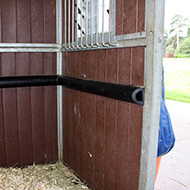 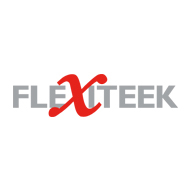 We were approached to produce a heavy duty profile to be used within a stable block as anti-cast strips to assist thoroughbred racehorses to self-right and minimise the risk of injury to themselves and the stable hands. 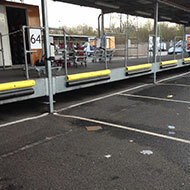 Yellow buffers installed to eliminate risk of the gap from vehicle to loading bay above the original buffer and to act as a visual warning to drivers and loaders.